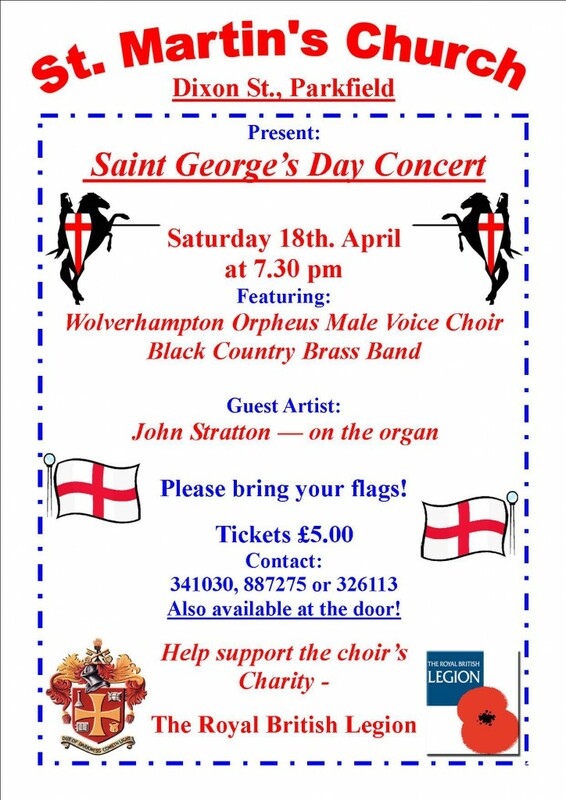 We invite you to a concert of traditional & patriotic music to celebrate St. George’s Day (actually April 23rd.) 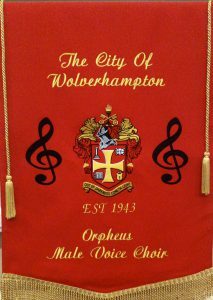 WOMVC will be performing along with Black Country Brass on Saturday 18th April starting at 7.30pm & should end c. 9.45pm. There will be an interval & a prize raffle. Event as posted on Express & Star website. We performed at Sainsbury’s Wednesfield Superstore (Bentley Bridge) in Wolverhampton on Wednesday 23rd April from 5pm to 7pm. To celebrate St. George’s Day we created a display of flags, including St. George’s Cross, to show how the Union Flag has evolved. 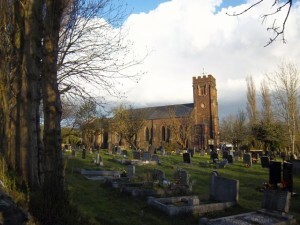 We sang around the themes of England and this year’s Centenary of the 1st World War. 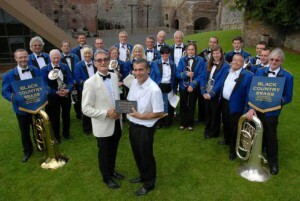 We spoke to shoppers to promote the choir, recruit gentlemen singers and supporters. 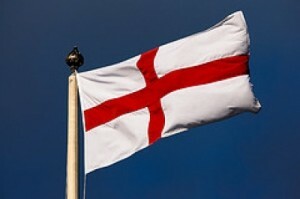 A number of customers said that they were very pleased to see Sainsbury’s celebrating St George’s Day in this way. On the day £164 was gratefully donated by shoppers. Since we’ve got a community compact with the Royal British Legion, part of this sum will be donated to them. On behalf of the choir, a big thank you to Store Manager Paul Mitchell, Public Relations Representative Lynn Ryan, the Deputy Store Manager and other store staff for agreeing to host us and supporting this event. 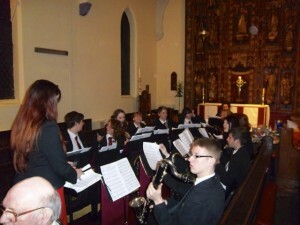 Joining us were a clarinet wind band from Abraham Darby Academy, Madeley, Telford.